IDW Publishing proudly embarks on the U.S.S. 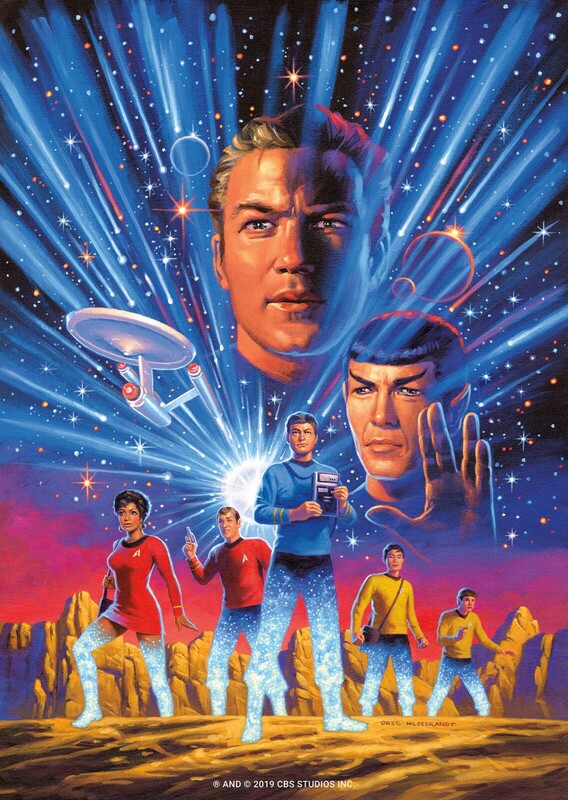 Enterprise’s homeward journey with Star Trek: Year Five, a monthly comic book series debuting in April 2019. A sweeping space odyssey developed by a brain trust of exceptional writers, Year Five welcomes co-writers Jackson Lanzing, Collin Kelly, and artist Stephen Thompson for its opening story arc. PREVIOUS POST Previous post: This is Real: Win Your Very Own Comics Shop! NEXT POST Next post: Exactly What Version of Jean-Luc Picard is Returning?